Just over the weekends, I had the chance to ride 240km (each way) up north to Malacca from Singapore with my bike friends on my 2016 Suzuki Burgman 400 ABS. Prior to the actual trip, there were of course planning that needs to be done. Often times, I will just grab a local prepaid traveller / tourist sim card once I touch down at the airport but not this time around. As always I did my own research regardless and I present to you – the best Singapore prepaid roaming sim card for Malaysia! 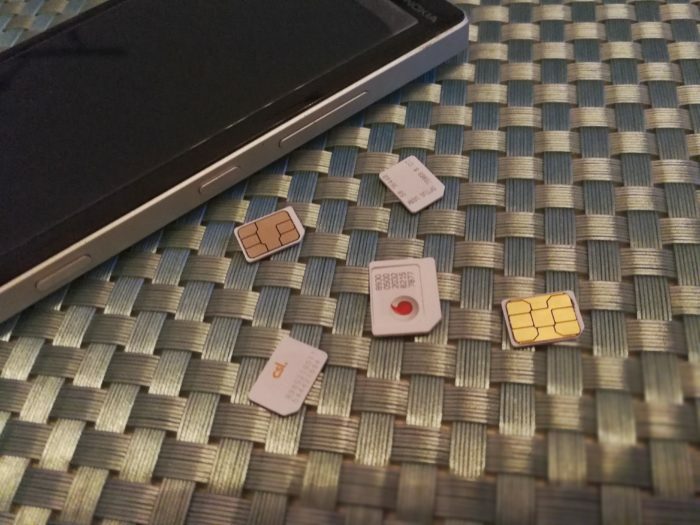 I did my due dilligence and read up on the local prepaid sim cards in Malaysia and find it confusing as to which of the sim cards provides the best value for me. One thing to note about the prepaid sim card space in Malaysia – fine prints…… too many fine prints. For example, Xpax provides up to 10GB of free high speed internet per month at only RM10! Awesome ain’t it? No. It’s only for Facebook. How about that free 8GB high speed internet from Hotlink? No. The 4G is only available on Saturdays and Sundays. Alright, then how about the free 8GB high speed internet from Digi then? Only if you stream alot – youtube, spotify and the likes. Just too many *beep beep* fine prints! Considering that I will only be there for 2 days and a night, do I really need to go through the hassle? My answer is a clear NO! So which provider has the best Singapore prepaid roaming sim card for me? I began with Starhub’s Happy Roam – highly recommended by my biker friends who frequents Malaysia. The read up on Starhub’s Happy Roam eventually led me to do up a comparison between SingTel, M1 and Starhub.